The East Mt. 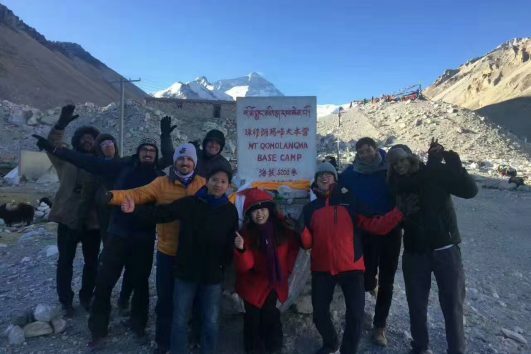 Everest Trekking route is one of the most scared trekking routes in many trekkers’ hearts. 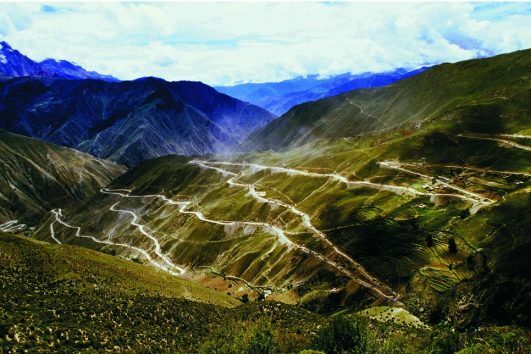 You can see three high mountains with altitudes above 8,000 meters, which are Mt. Everest (the highest mountain in the world), Lhotse (the 4th high mountain in the world), and Makalu (the 5th high mountain in the world). Also, there are numerous snow mountains along the way from 6,000 meters to 7,000 meters. Chomo Lonzo one of them which is totally locate in Tibet. 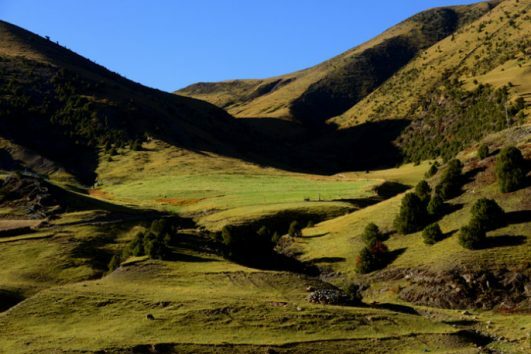 Besides snow mountains, the natural view in Kaamo Tsangpo Valley is beyond your imagination. As “the most beautiful valley in the world” named by the Britain explorer Mr. Barley in this book Mt. Everest Investigation, Kaamo Tsangpo Valley is the only valley near Mt. Everest which does not have a road inside. Only the yaks can enter. Therefore, the valley is isolated from the world and maintain the primitive natural views including vast lands of forests, rare animals, plateau lakes, wetlands, waterfalls and etc. 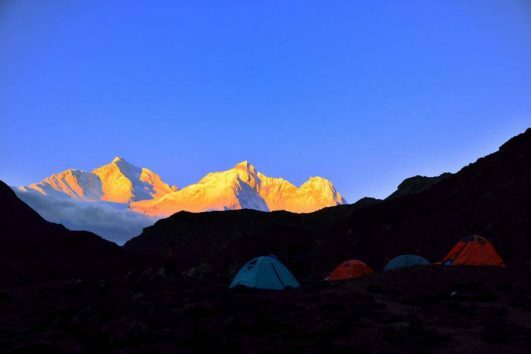 During the trekking, not only can trekkers view the marvelous natural beauties but also can the adventurers challenge themselves and enjoy the happiness of conquest. 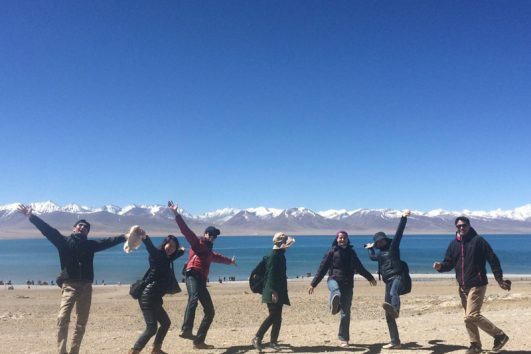 For trekkers and photographers, this trekking route is absolutely your dreaming route!